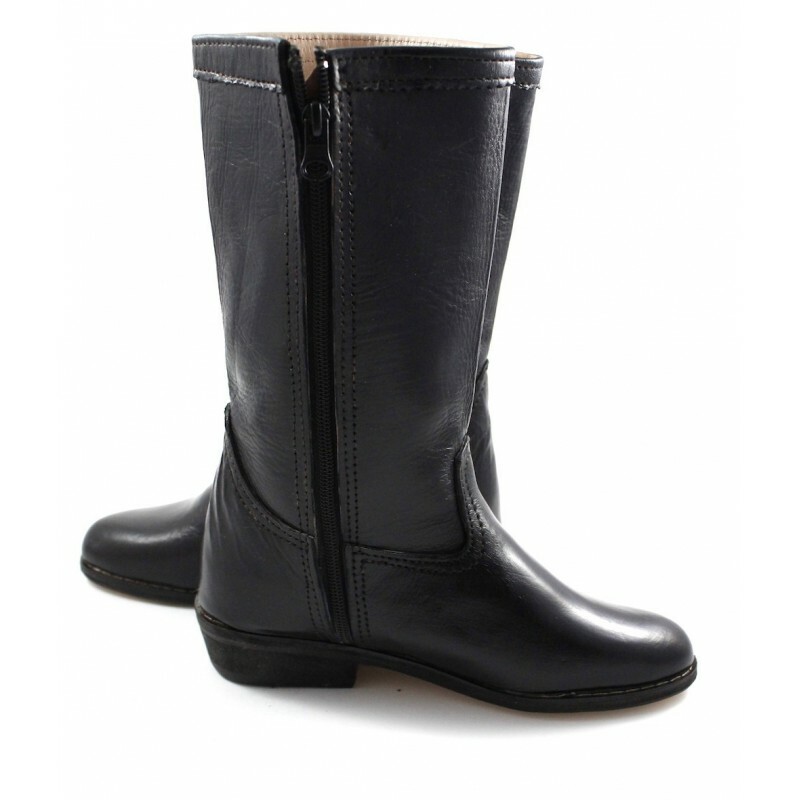 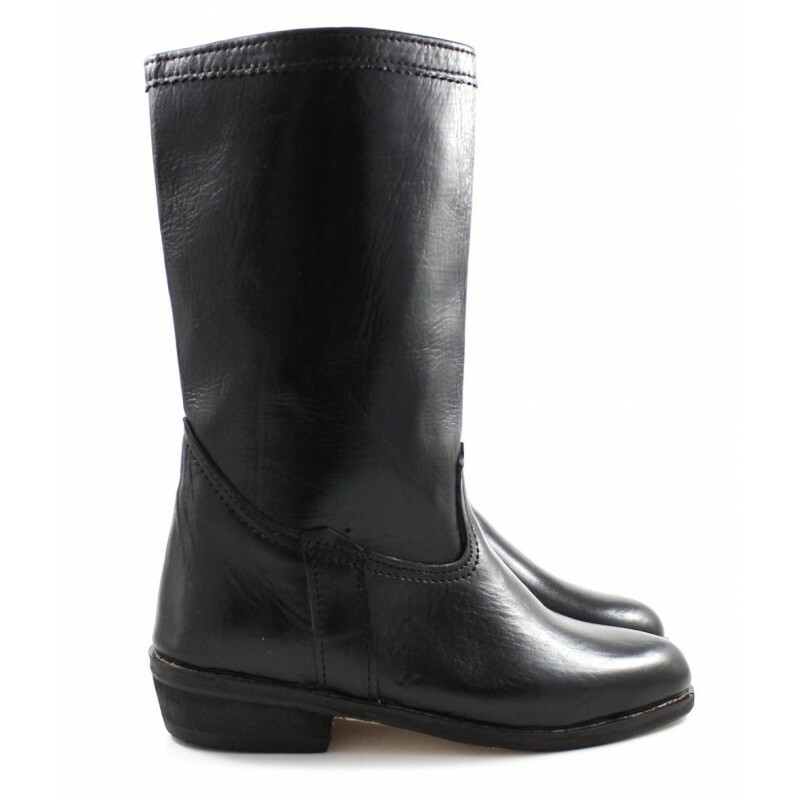 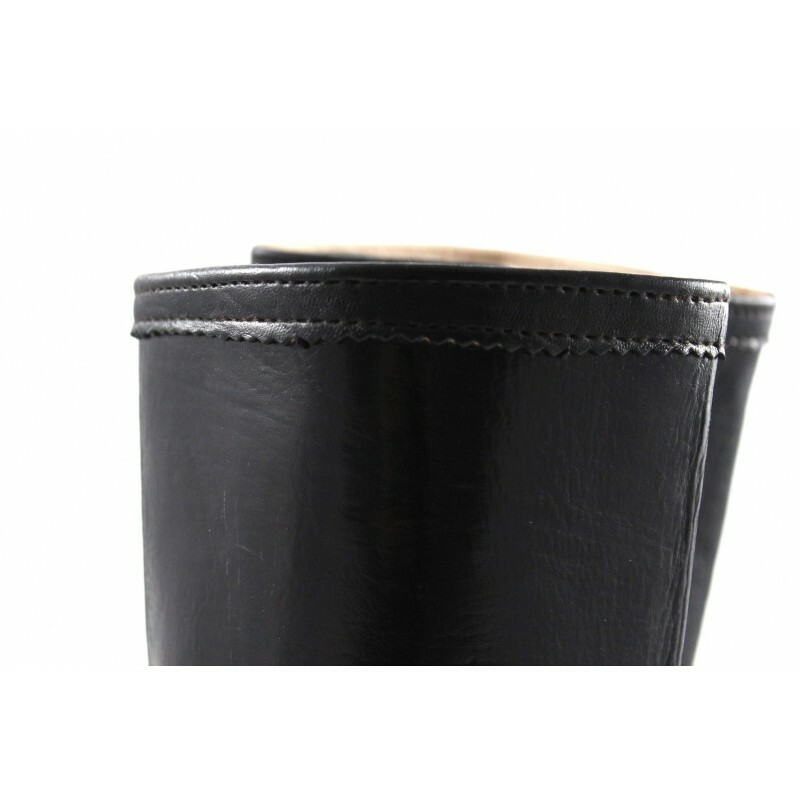 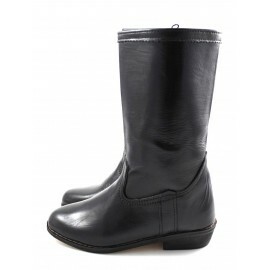 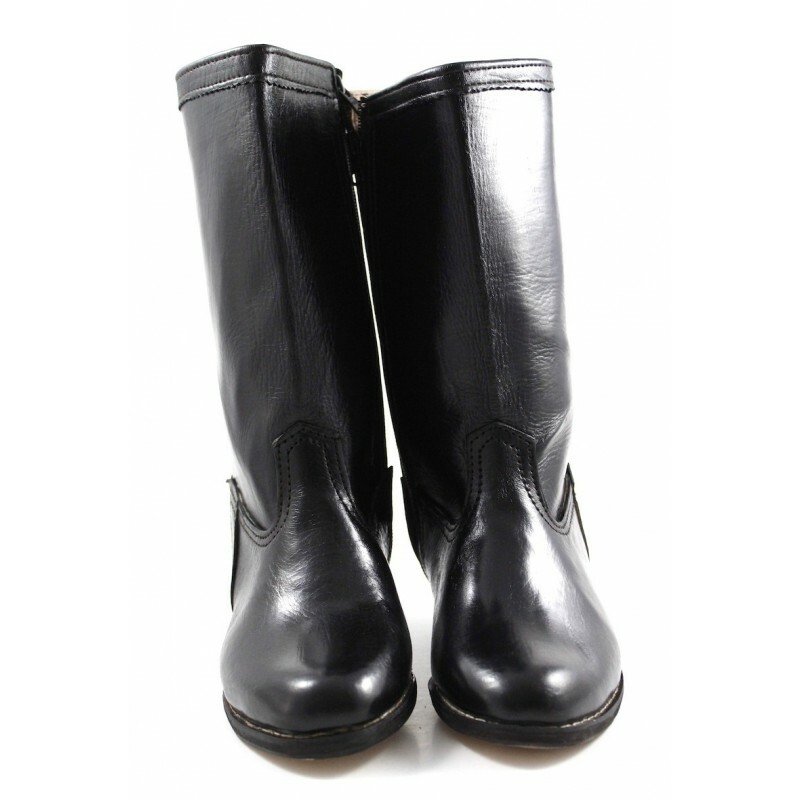 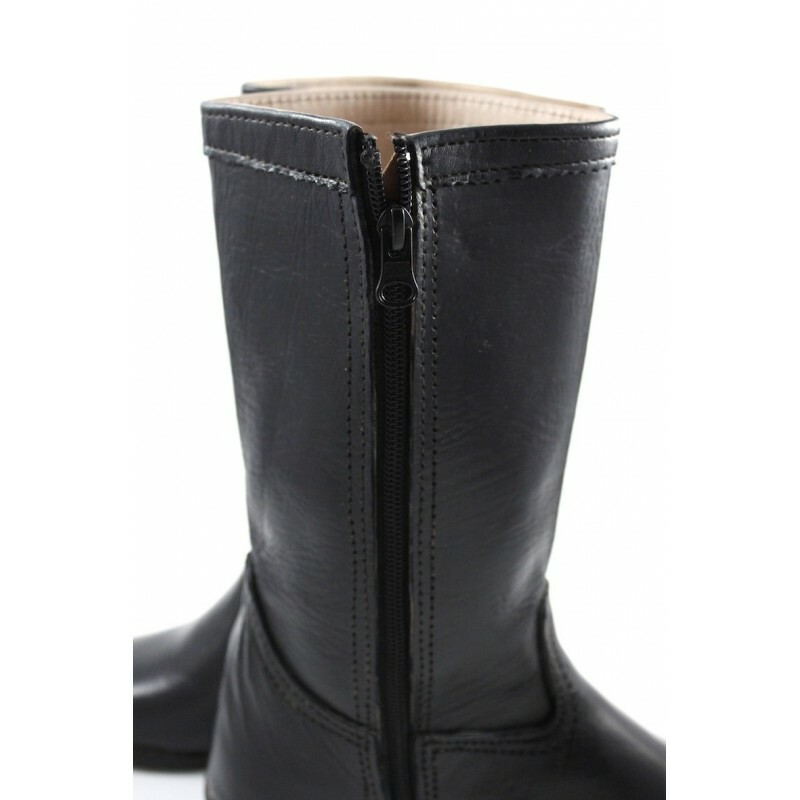 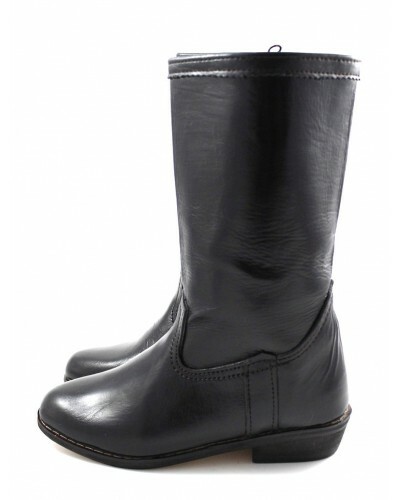 These elegant Berber mid-calf boots are made of beautifully smooth black leather, with traditional geometric designs. 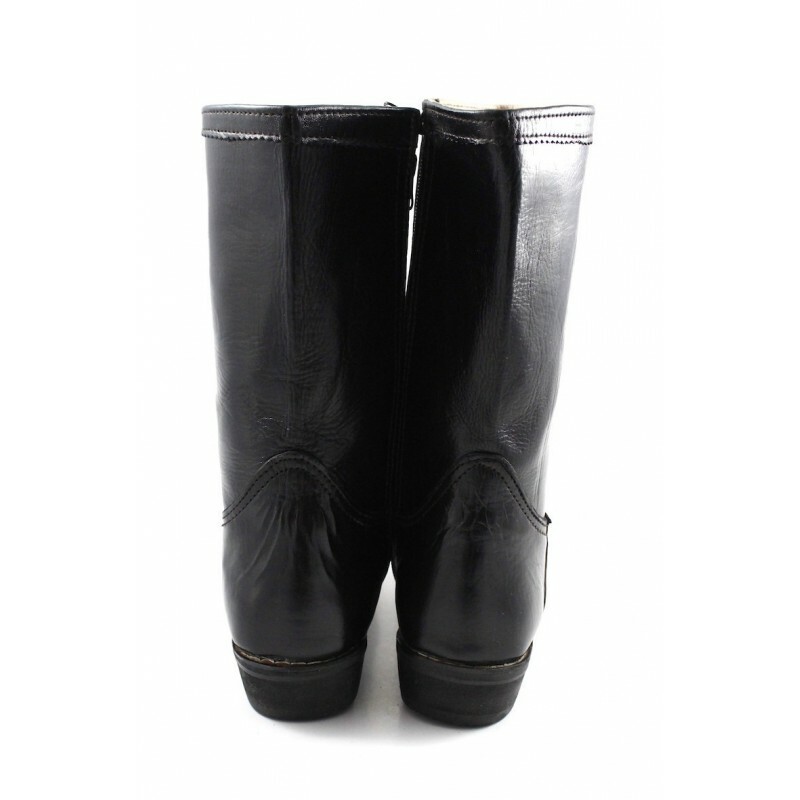 These classy and radiant boots with a one-of-a-kind 'ethnic style' design that is very much in vogue, will fit perfectly with short jeans to create a fancy and elegant look. 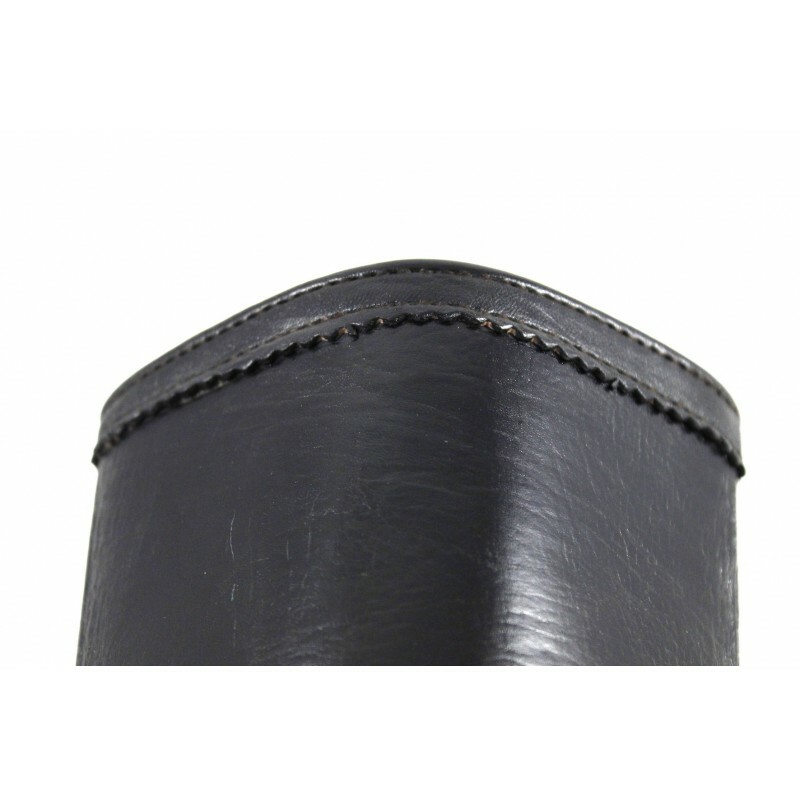 Entirely handcrafted in Morocco. 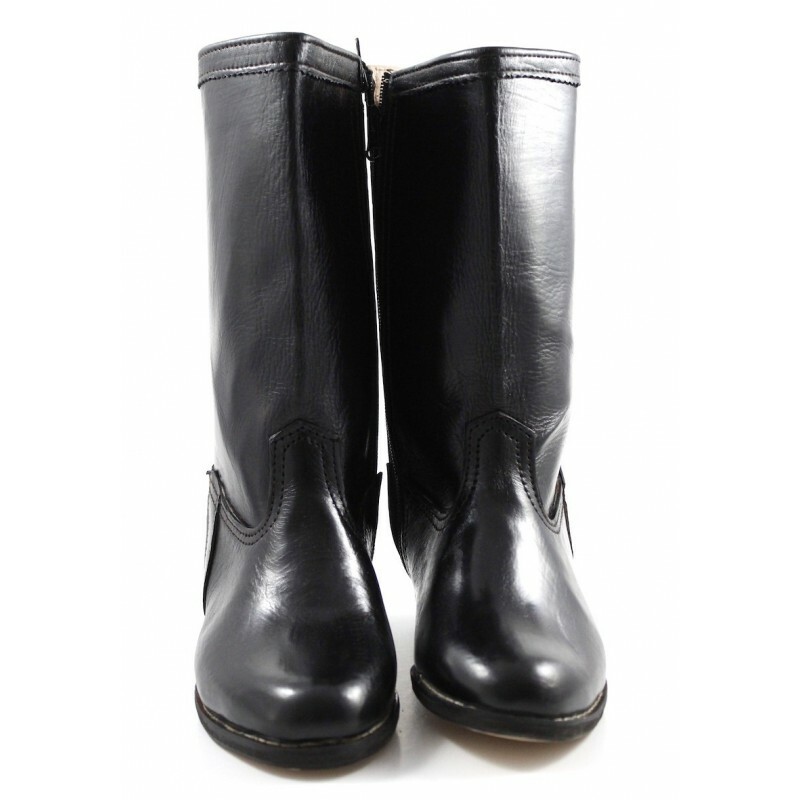 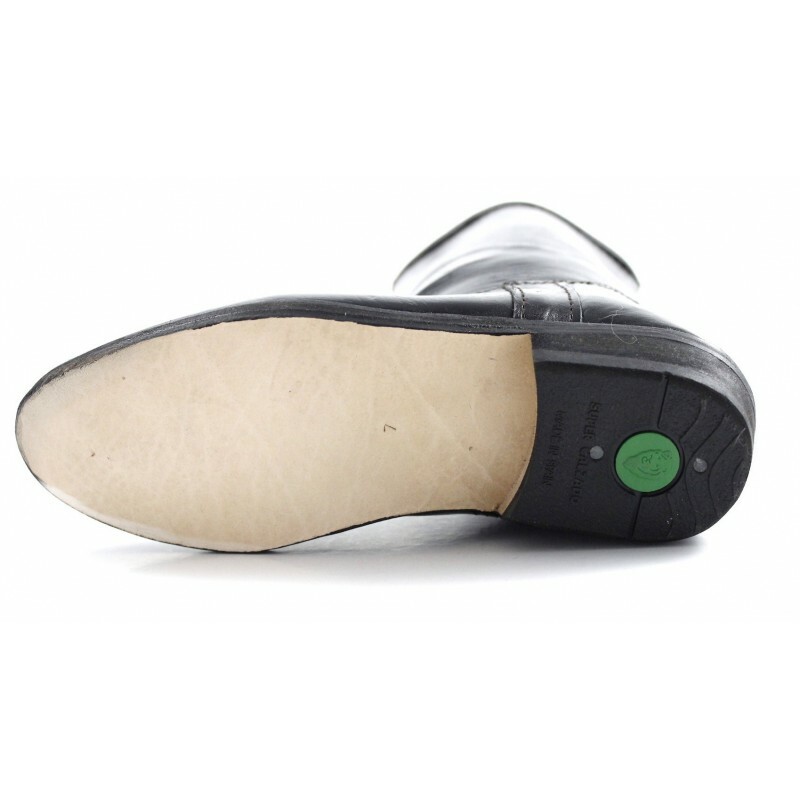 These boots are neatly finished and woven by hand out of beautiful goatskin leather; durable and soft to the touch.